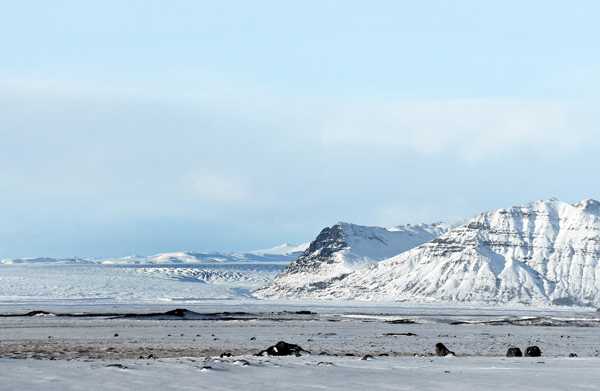 Assistant Editor Abi and her fiancé Chris recently embarked on a week-long road trip around the land of ice and fire. 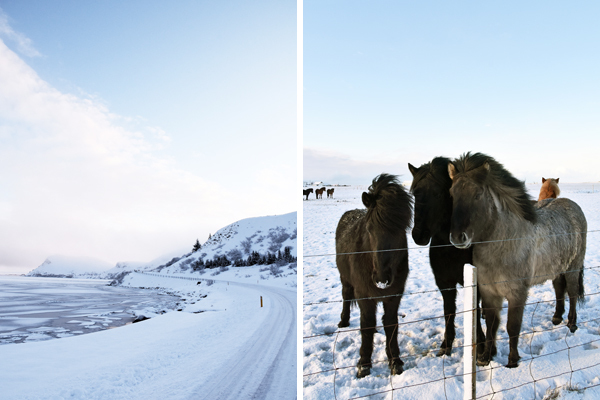 Here, she shares some snaps from their travels. 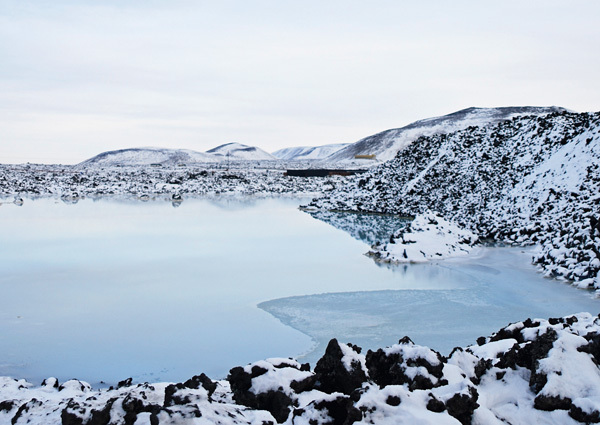 Following a crack-of-dawn flight, we descended towards Keflavik airport just as the sun was beginning to rise, casting a pink glow over the frozen landscape beneath us. 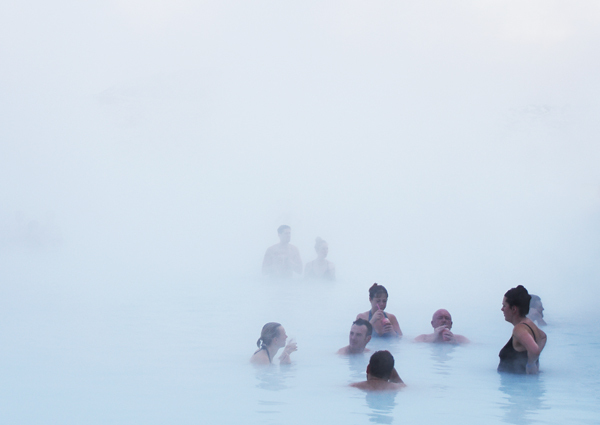 After collecting our hire car, we headed straight to the Blue Lagoon, which is only 20 minutes from the terminal. Worried it would be overcrowded and overhyped, we’d toyed with skipping a visit to Iceland’s most famous tourist attraction, but I’m so glad we didn’t – wallowing in its milky-blue water, only a few hours after leaving Bristol, was a wonderful start to our holiday. Eventually, we managed to haul ourselves out of the Lagoon’s cocooning warmth for the drive to our first base, Ion Hotel. 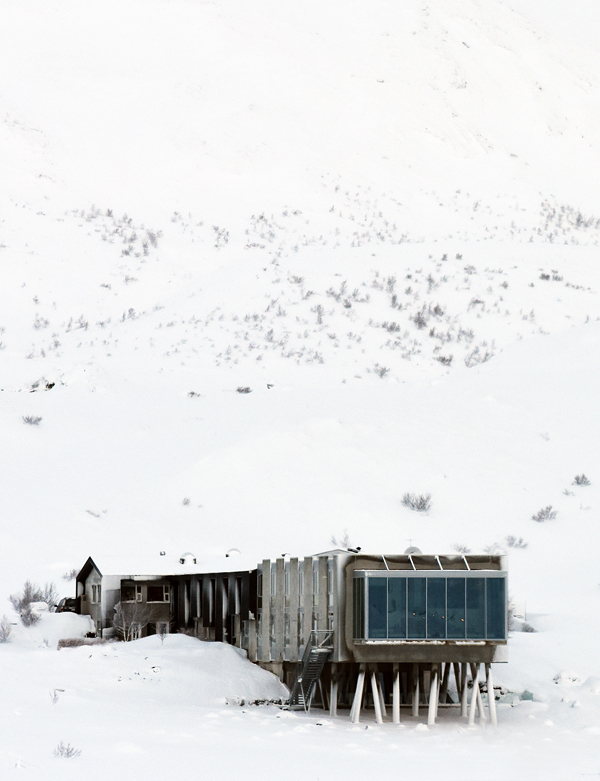 Perched on stilts beneath Mount Hengill, this striking concrete hulk houses super-stylish rooms, a fantastic restaurant and a glass-walled bar that juts out over the lunar-like lava field – a great place to linger over wine while searching the sky for the Aurora Borealis. 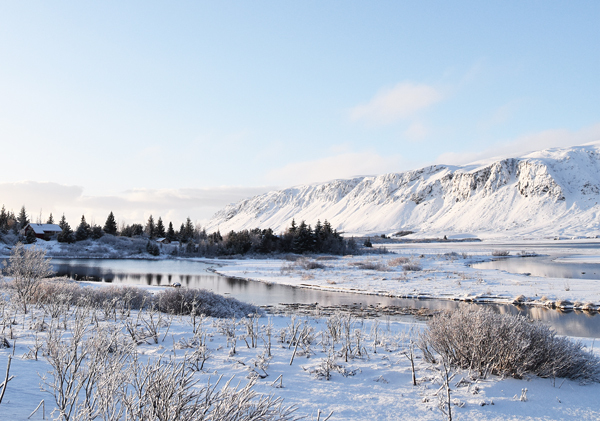 Our first full day was spent in the nearby Thingvellir National Park, which is spread across a rift valley where the Eurasian and North American tectonic plates meet; it was also the site of Iceland’s first parliament in 930AD. We had great fun gazing at frozen waterfalls, tiny wooden churches and iced-up rivers, before defrosting over hot chocolates at the visitor centre. 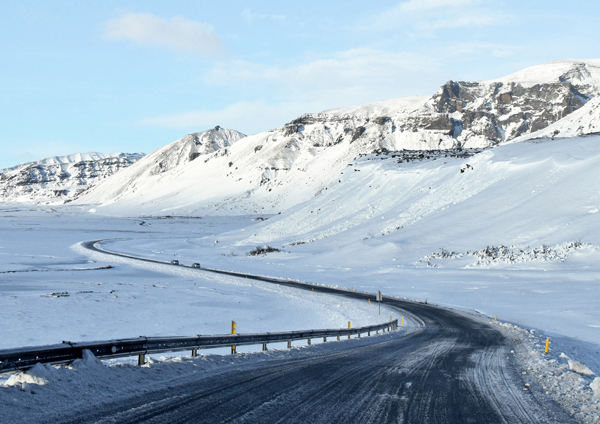 Our exploring was soon interrupted by a severe snow storm, which shut roads across the country. We had no choice but to hole up at the hotel for 24 hours, working our way through the cocktail menu and floating around the thermal pool as the wind whistled around us – not a bad way to pass the time! 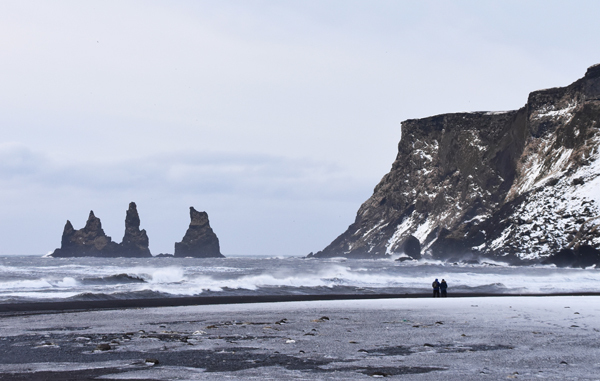 Once the weather cleared, we pressed on to the south coast, where we marvelled at volcanic black-sand beaches, majestic glaciers and jagged rock formations, before turning east to the Jökulsárlón Lagoon. 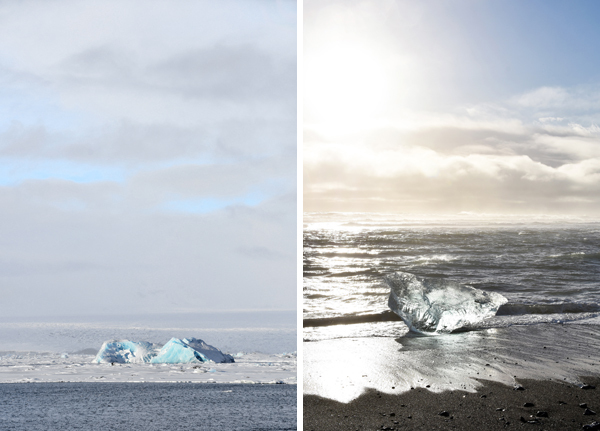 Here, icebergs cleaved from the vast Vatnajökull ice cap drift around in slow motion before making their way out to sea. Chunks are then washed back onto the beach, where they sparkle like jewels. 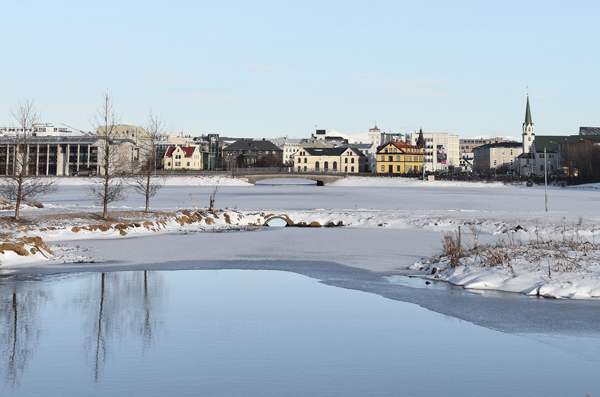 Then it was back to western Iceland for a couple of days in the capital before flying home. 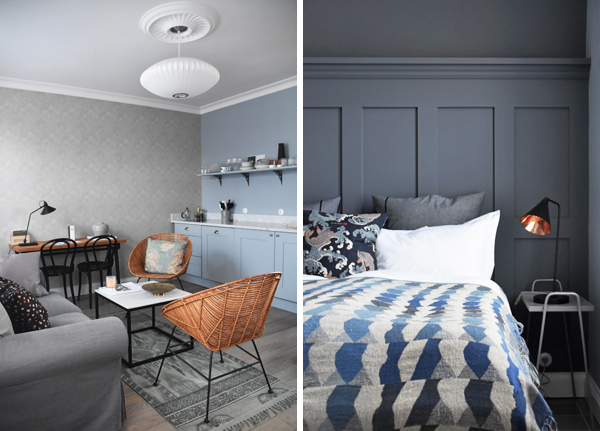 Our base was Reykjavik Boutique Apartments, and our 1-bedroom pad turned out to be the perfect city bolthole – chic, comfortable, tranquil and, above all, brilliantly located. 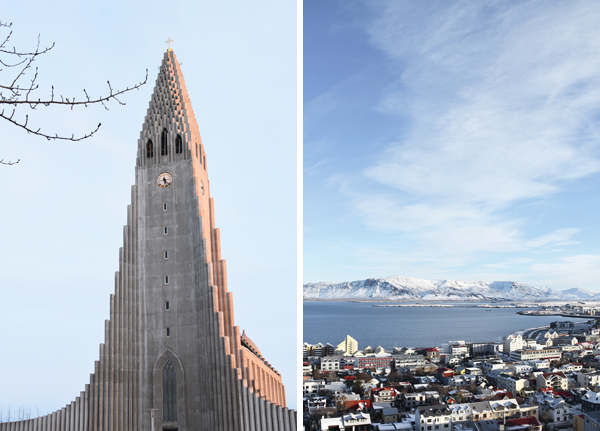 We started our city wanderings at Hallgrímskirkja, the immense and strangely beautiful concrete church which sits just up the road from the apartments. 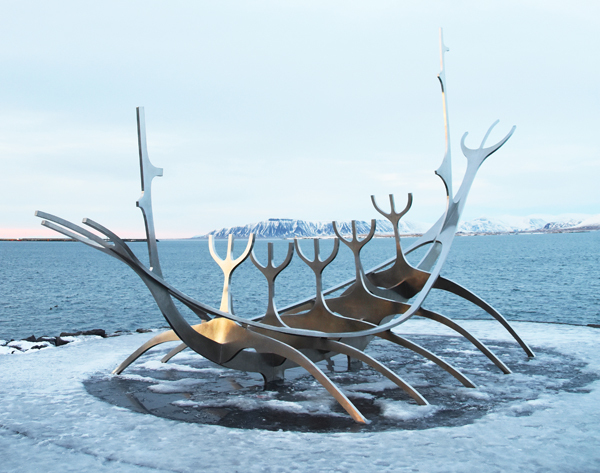 Its spire offers sweeping views over Reykjavik’s corrugated houses to the mountains beyond, and a climb to the top was a great way to get our bearings before hitting the streets below. 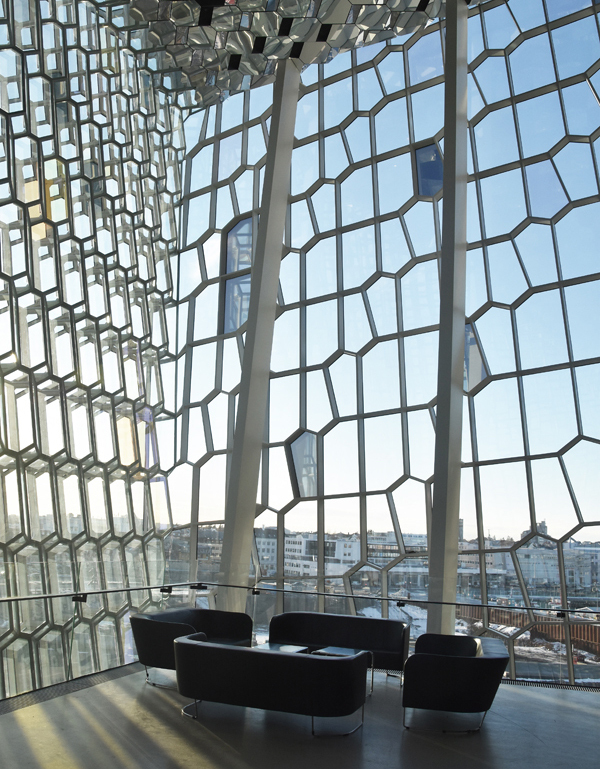 Other highlights of our time in Reykjavik included the graceful ‘Sun Voyager’ sculpture on the Harbourside, and the stunning Harpa concert hall, a giant lattice of glass and steel. 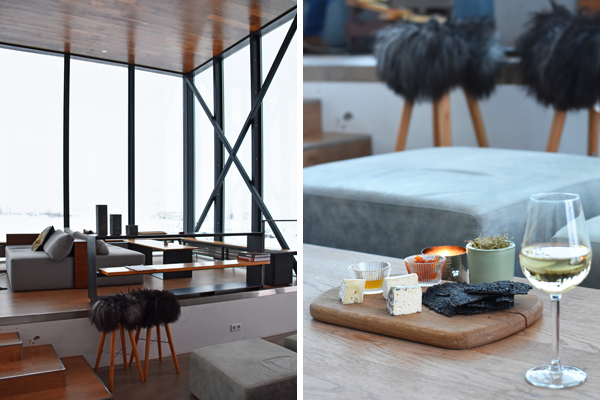 We also happened to stumble across happy hour at 101 Hotel’s sleek bar, where we warmed our hands by the fire and our insides with a few sneaky glasses of champagne. And the Northern Lights? Well, they put in a brief appearance on the very first night of our trip. The reception staff at Ion Hotel rang our room to let us know just after midnight, and we went from deep slumber to being up, dressed and out of the door in seconds. Watching streaks of intense green shimmer overhead was a magical experience, and well worth the shock to the system. 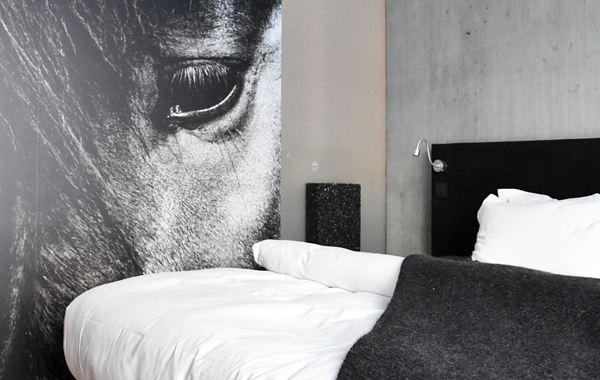 See our full collection of places to stay in Iceland.